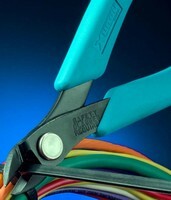 Cable Tie Cutter leaves flat cut without spikes. 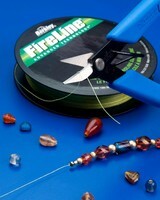 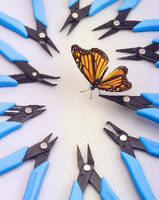 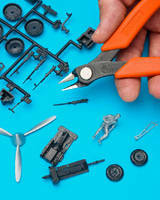 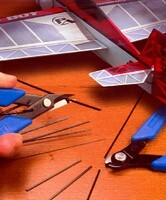 Wire Cutter is designed to prevent flying leads. 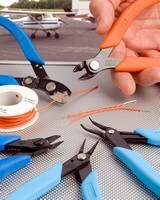 Aviation Tools are designed for precise wiring jobs. 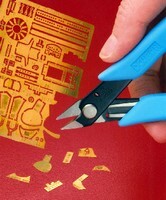 Desoldering Braid Dispenser is RoHS compatible.